A lot is often said about being born to famous parents. The glamour and wealth that comes from being the offspring of popular parents is enticing and worthy of being coveted, but the other side of the coin is, one doesn’t always have the luxury of choosing why one’s parent(s) is famous. 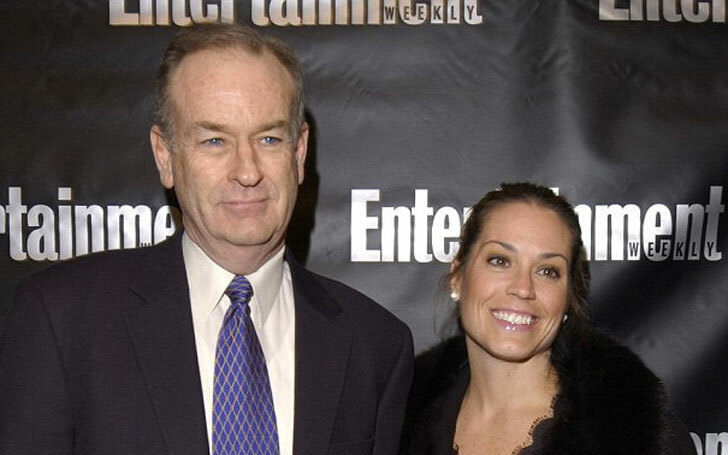 Sometimes, that fame comes with a blemish that taints one’s name and opinion in the public eye due to the actions of one’s parents, like Madeline O’Reilly, who is the daughter of the social outcast and former Fox News host, Bill O’Reilly. At the height of his career, Bill O’Reilly was a national and globally recognized name in journalism for his shows on the Fox News Network. Today, he is a social pariah over allegations of sexual and emotional abuse of women, including that of Madeline’s mother, Maureen McPhilmy. Learn more about Madeline O’Reilly and what she has been up to ever since her mother divorced her father. Children are often never pleased to see their parents getting a divorce, and most times, the children are not providing the ammunition to facilitate their mother’s separation from their father. However, in the case of the O’Reilly family, the terrible nature of Bill O’Reilly made the rare a necessity. Things seem to have started on a great note when Madeline O’Reilly was born in 1998 in New York, two years after her parents – Bill O’Reilly and Maureen McPhilmy got married on the 2nd of November, 1996. Madeline was the first child in the young family and her birth heralded the beginning of a lasting joy in the family. That continued to be true when Madeline welcomed her brother, Spencer O’Reilly, five years after she was born in 2003. The siblings were raised out of the public scene and as such, several background information about them, specifically Madeline is very much unknown to the public. 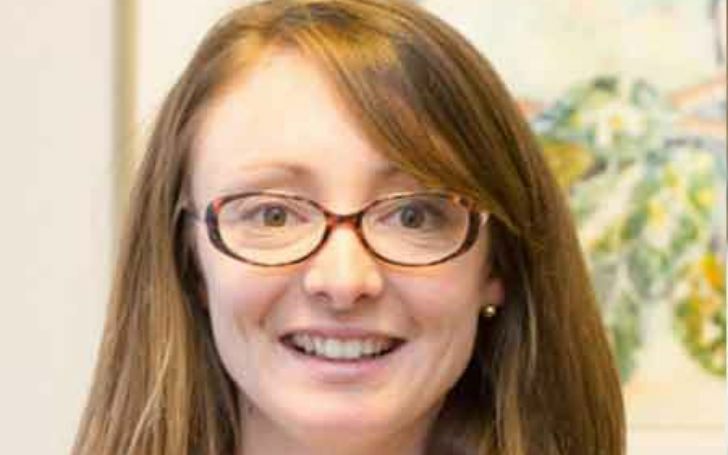 However, while Madeline O’Reilly lived away from the poring eyes of the public, she had a front-row seat to the debilitating relationship between her father and her mother, all the way to the eventual separation on the 2nd of April 2010 and subsequent divorce on the 1st of September, 2011. In May 2015, however, the details of the events that led to the divorce of Madeline O’Reilly’s parents became public and so was the life of the little girl herself, as it was revealed that she was a key witness in the divorce proceedings. According to the witness account presented by Madeline O’Reilly in 2011 at the young age of 13, she saw her father choking her mother, Maureen McPhilmy while he dragged her down the stairs. The allegations of domestic abuse on her father’s part contributed to the loss of his child custody case in February 2016. As mentioned earlier, Madeline O’Reilly is the first child and daughter of her mother, Maureen McPhilmy. Her only biological sibling, Spencer O’Reilly was born in 2003 when she was five years of age. Divorce has always been a chance for the siblings to lose their closeness to each other due to custody battles and the taking of sides of a parent. Thankfully, Bill O’Reilly, their father lost the custody battle, allowing both children to live together with their mother who has since remarried a man named Jeff Gross. Through the marriage, Madeline has two step-siblings from her stepfather’s previous marriage. See Also: Who Is Thijs Lauer, Matt Lauer, And Annette Roque’s Son? Madeline O’Reilly’s parents’ relationship had a very beautiful beginning. The couple met in 1992, and after having developed affection for each other, went on to date for four years before they got married in 1996. To say her parents had a bitter divorce would be an understatement. Even after the completion of the divorce under the administration of the court, her father, Bill O’Reilly was not pleased with her mother’s decision to move on with her life and petitioned the Catholic church to bar her from receiving the Holy Communion as customary for a Catholic member. Bill was, however, unsuccessful and Madeline’s mother was only given a reprimand instead. For a child born in the age of the internet and social media, it seems pretty strange that Madeline O’Reilly does not have a recognized social media account. However, we can only say she does not have publicly known social media account as she might have a private one through which she enjoys the benefits of social media.